Synopsis: Get swept away in the romantic fantasy of this national bestselling author's world of Sevenwaters. The young seer Sibeal is visiting an island of elite warriors, prior to making her final pledge as a druid. It's there she finds Felix, a survivor of a Viking shipwreck, who's lost his memory. The scholarly Felix and Sibeal form a natural bond. He could even be her soul mate, but Sibeal's vocation is her true calling, and her heart must answer. 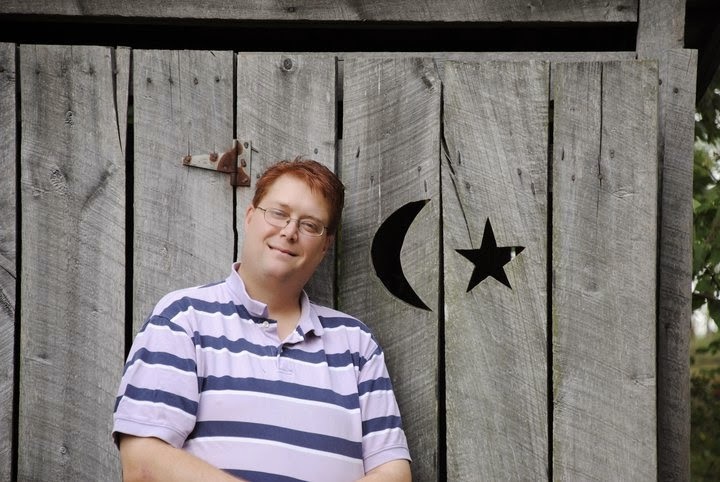 Today's guest writer is Heath Jacks, whom I am proud to say is my father. He is an amateur comedian, and always makes me laugh. We were talking about historical book covers earlier, and he asked if he could write a guest article. I hope you enjoy my dad and his humor! Greetings, readers of History From A Woman's Perspective. I am the father of the lovely young woman who writes this blog. I have my own blog, Cancer - The Lighter Side, which takes a lighter, more humorous look at my battle with colon cancer and the ensuing chemotherapy, which I am happy to report is over and all is well. I have written some short stories, and am attempting a longer work called "Walking Dumb". I know you're breathless already in anticipation. Look for it to be self-published posthumously. I am also a former stand-up comic. Synopsis: "Abrand new novel in the beloved world of Sevenwaters—a fantasy series that “should appeal to Lord of the Rings fans” (VOYA)." The chieftains of Sevenwaters have long been custodians of a vast and mysterious forest. Human and Otherworld dwellers have existed there side by side, sharing a wary trust. 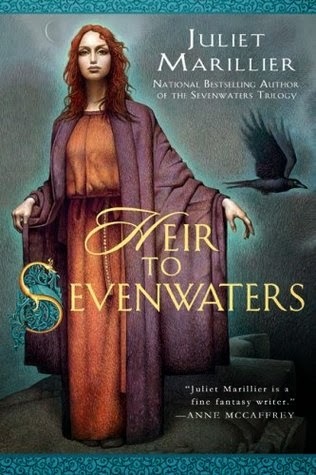 Until the spring when Lady Aisling of Sevenwaters finds herself expecting another child—a new heir to Sevenwaters. Then the family’s joy turns to despair when the baby is taken from his room and something...unnatural is left in his place. 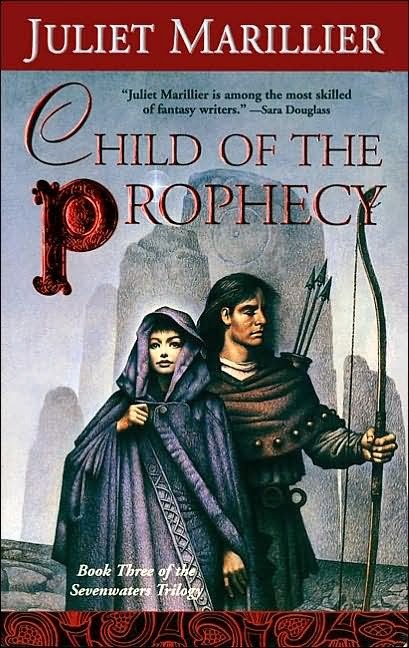 To reclaim her newborn brother, Clodagh must enter the shadowy Otherworld and confront the powerful prince who rules there. Synopsis: Magic is fading... and the ways of Man are driving the Old Ones to the West, beyond the ken of humankind. The ancient groves are being destroyed, and if nothing is done, Ireland will lose its essential mystic core. 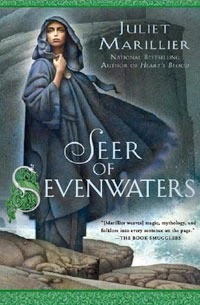 The prophecies of long ago have foretold a way to prevent this horror, and it is the Sevenwaters clan that the spirits of Eire look to for salvation. They are a family bound into the lifeblood of the land, and their promise to preserve the magic has been the cause of great joy to them... as well as great sorrow. 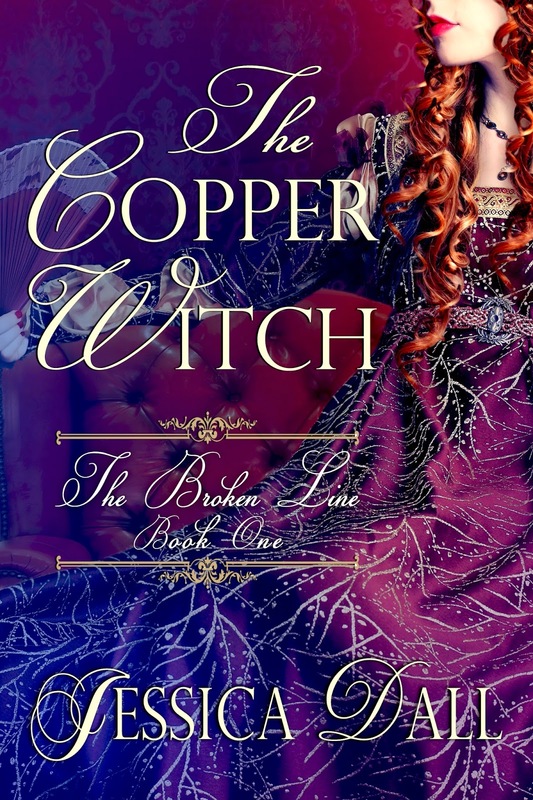 Synopsis: Beautiful Sorcha is the courageous young woman who risked all to save her family from a wicked curse and whose love shattered generations of hate and bridged two cultures. It is from her sacrifice that Sorcha's brothers were brought home to their ancestral fortress Sevenwaters, and her life has known much joy. 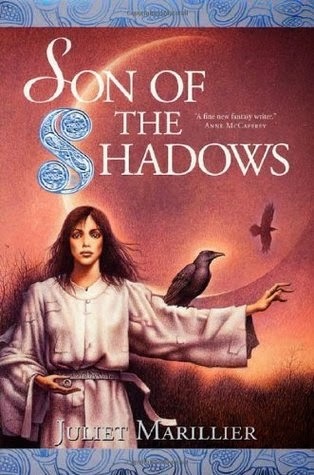 But not all the brothers were able to fully escape the spell that transformed them into swans, and it is left to Sorcha's daughter Liadan to help fulfill the destiny of the Sevenwaters clan. Beloved child and dutiful daughter, Liadan embarks on a journey that shows her just how hard-won was the peace that she has known all her life. 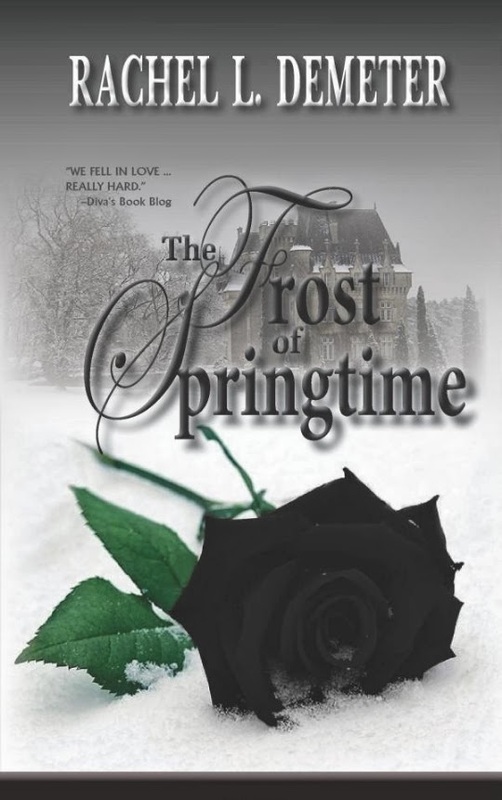 The recent release of The Frost of Springtime, by debut author Rachel L. Demeter, transports readers to the war torn streets of nineteenth century Paris. Driven by paradoxical characters, steamy encounters, and a compelling storyline, it's a bittersweet tale of revolution, redemption, and the healing power of love. Described as "poignant," emotionally devastating," and "beautiful," The Frost of Springtime is sure to please historical and romance readers alike. Available now in both eBook and paperback. Currently Amazon Prime members can read the Kindle edition for free! Synopsis: Adela Tilden has always been more ambitious than her station in life might allow. A minor nobleman’s daughter on a failing barony, Adela’s prospects seem dire outside of marrying well-off. When Adela catches the eye of the crown prince, Edward, however, well-off doesn’t seem to be a problem. Thrown into a world of politics and intrigue, Adela might have found all the excitement she ever wanted—if she can manage to leave her past behind.